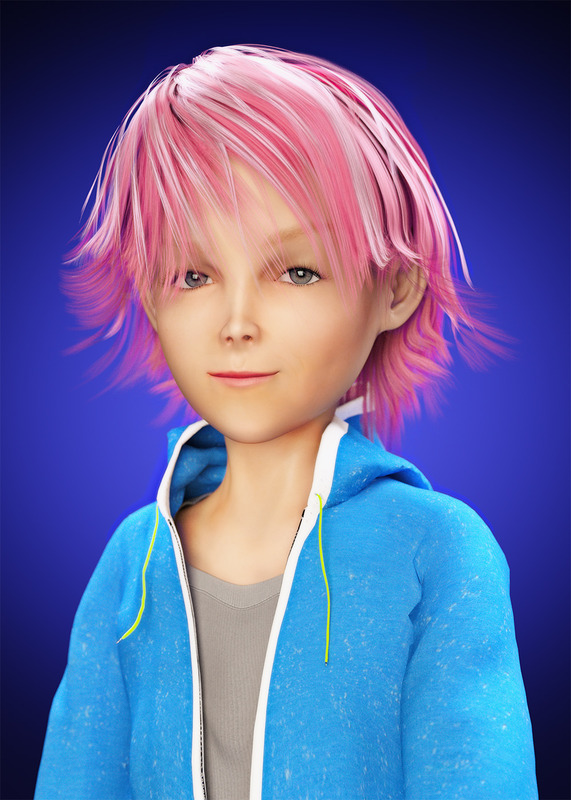 I work in animation, but have only used Daz3D for blocking and storyboarding in the past. I decided to make a Big Hero 6 Style Character for my neices birthday present, and as a challenge. It looks surprisingly like her. Also used it as a challenge to learn more about Daz, doing my own custom textures/skins/modeling, and raise my skill level a bit. I love what you’ve done - particularly the skin and hair.